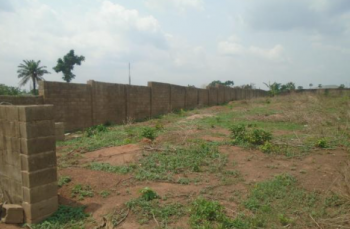 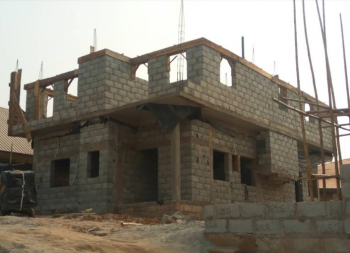 ₦45,000,000 A decent land measuring 1,200 sqm is available for outright sale at life camp. 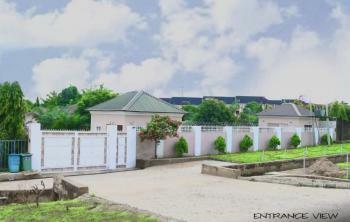 this land has cofo and its ready for sighting. 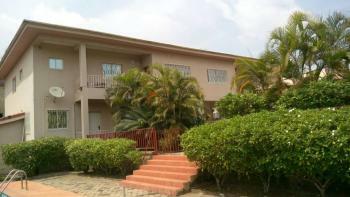 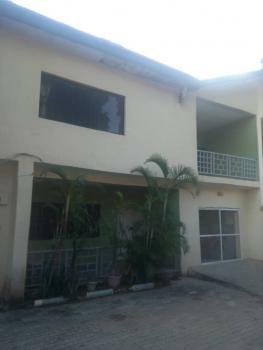 the location is very strategic with great infrastructure. 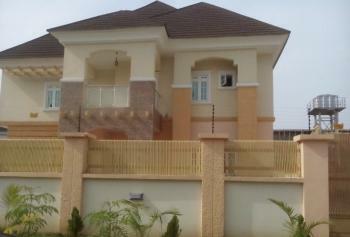 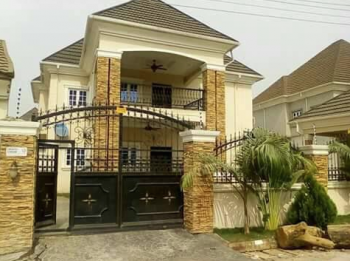 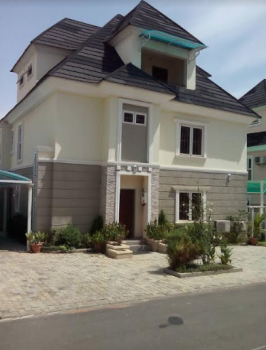 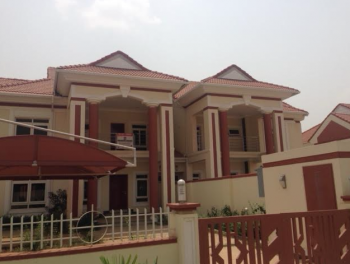 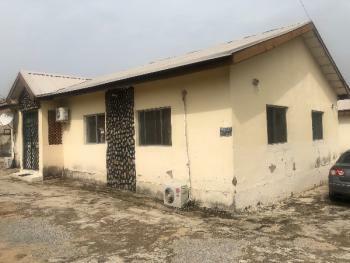 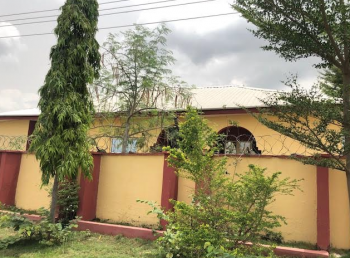 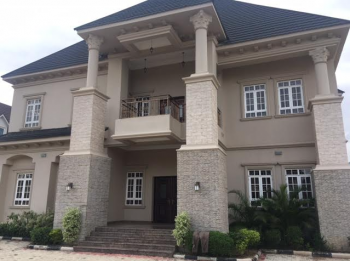 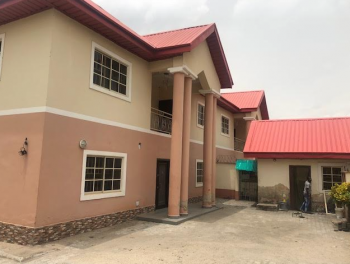 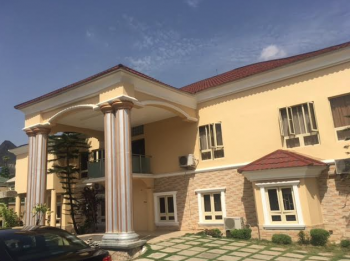 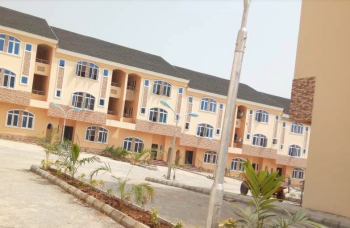 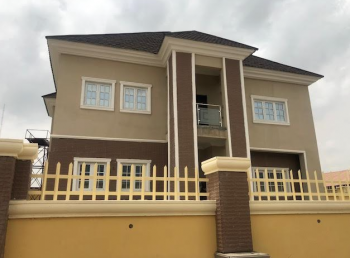 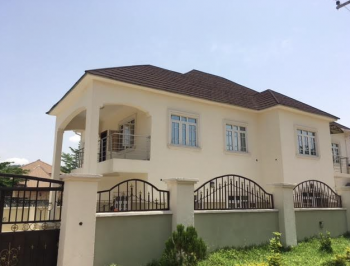 ₦7,500,000 per annum Specious furnished serviced and furnished 3 bedroom duplex and 2 bedroom flat at life camp with swimming pool.